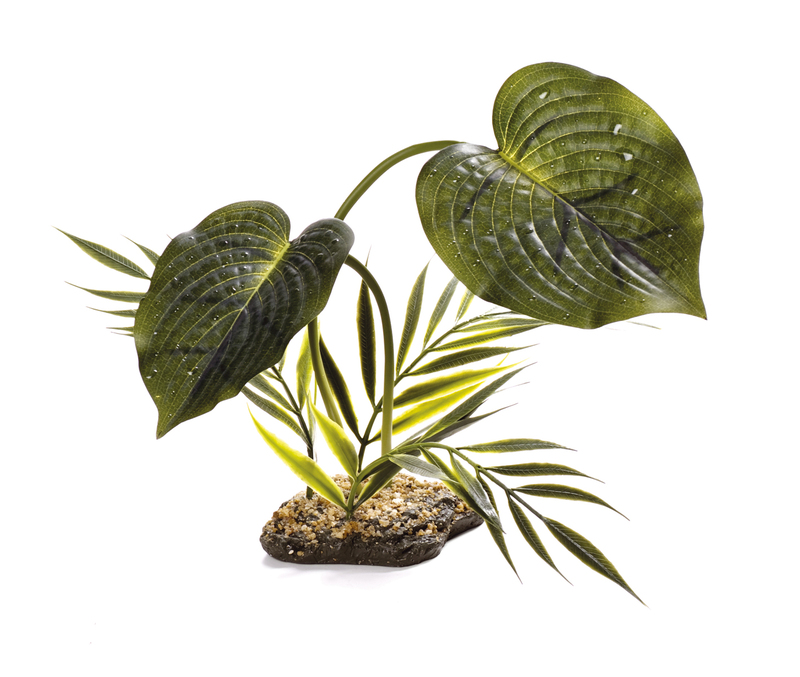 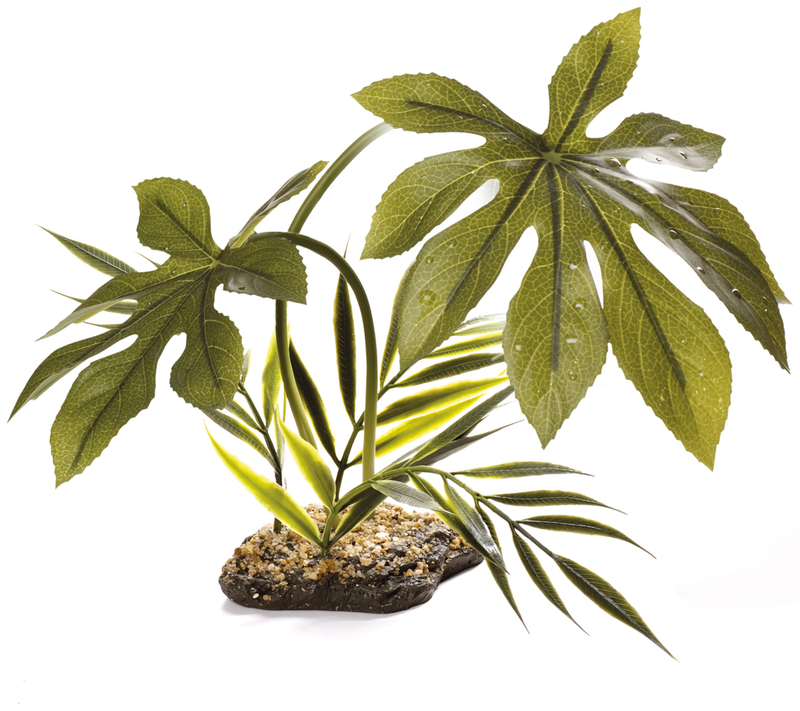 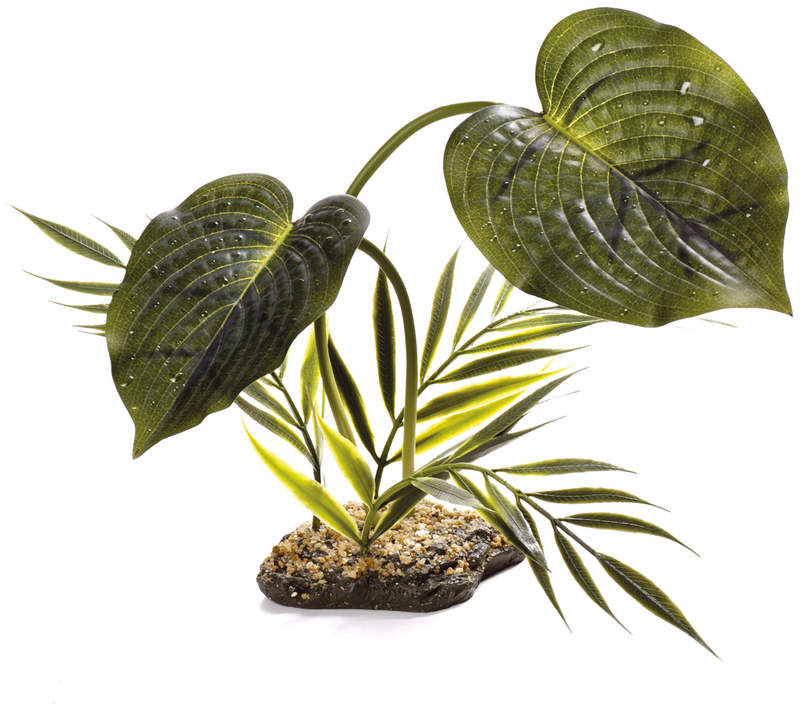 A realistic rainforest plant replica, ideal for use in terrarium areas where real plants are unable to survive, or sterile quarantine set-ups. 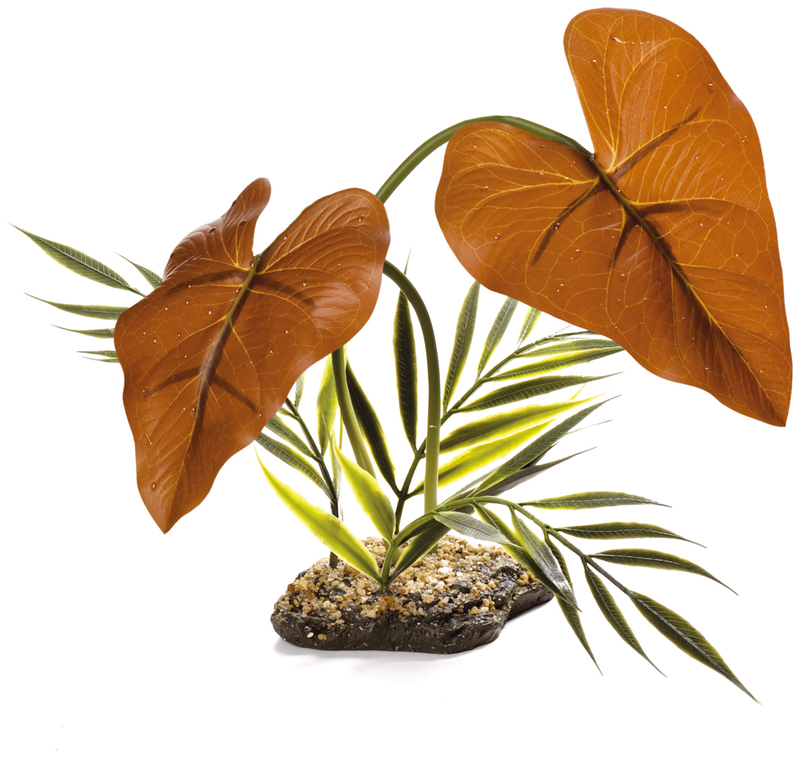 An imaginative display will result in cage enrichment for the occupants and a lifelike picture of nature for the observer. 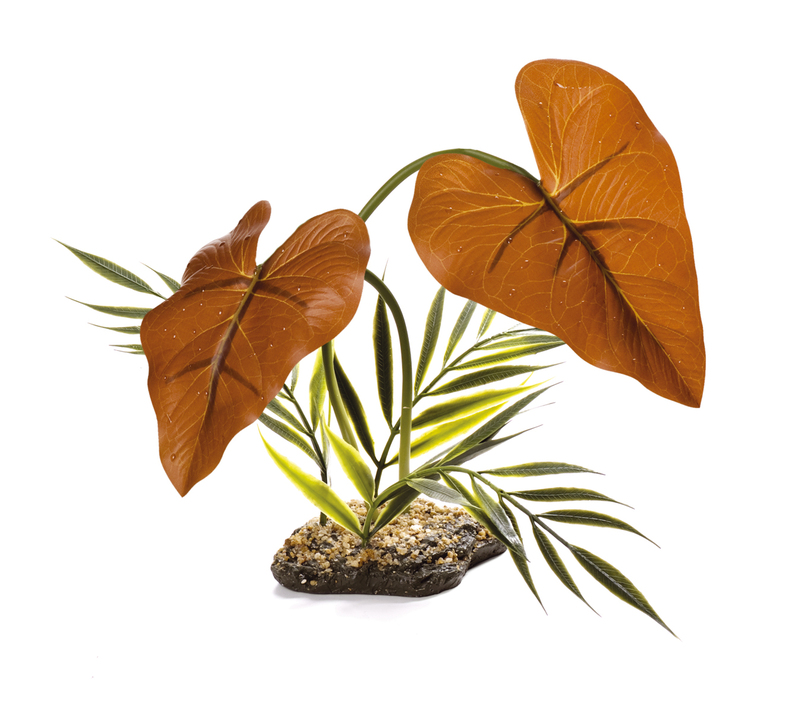 Plants and vines will add a 3rd dimension that provides security and encourages exercise. 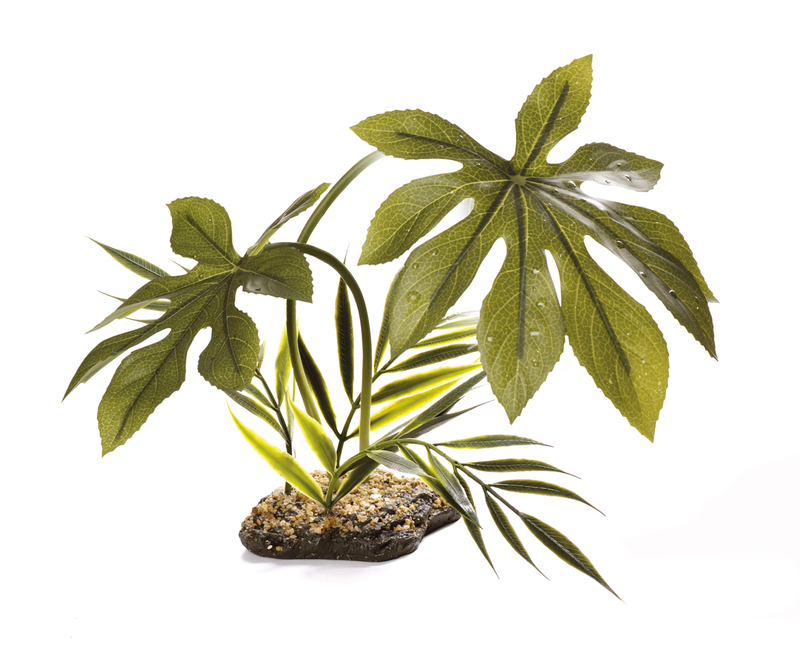 There are currently no questions for Komodo Canopy Vivarium Plants - be the first to ask one!